Emergencies always happen at the most inconvenient times. Especially tooth pain, which seems to happen when we least expect it. Such as, when you are heading out of town for vacation, on your way to a special event or trying to get through your work day. Don’t worry! 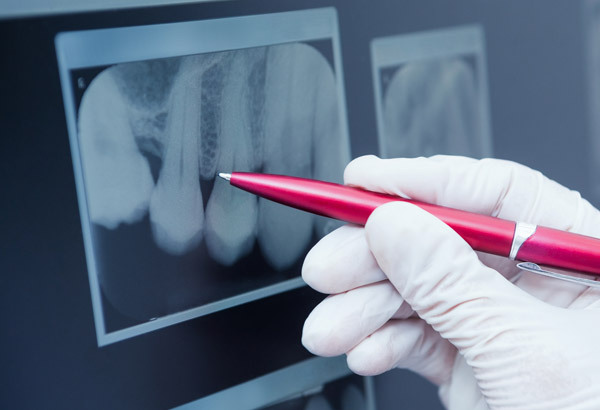 Field Dentistry is here to provide you with quality emergency dental care. Dental emergencies such as an injury to the teeth or gums can be potentially serious and should not be ignored. Ignoring these issues can increase the risk of permanent damage as well as the need for more extensive and expensive treatment. Dr. Field is highly trained in treating such common emergencies, including toothaches, chipped or broken teeth, knocked-out teeth, extruded (a partially dislodged tooth), objects caught between teeth or under the gum, lost fillings, lost crowns, lost temporaries, broken orthodontic wire, abscesses, TMJ pain, swelling, and soft tissue injuries to the lips, cheek, and/or gum line. If you are experiencing a dental emergency please contact our office immediately. We will make arrangements to treat your dental emergency as soon as possible. There is nothing convenient about an emergency; therefore we are available day and night to comfort your pain.